It's all kicking of in Carrickstown. But then again, when isn't it? 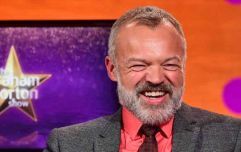 Over the past few years, everybody's favourite Dublin-based soap has given us tears, tantrums, and a two-decade long kidnapping storyline that probably didn't necessarily need to be that long, but whatever, we enjoyed it, next question. Well, it is a bit different in that there's no kidnapping (or tears, probably), but there is certainly a tantrum in the form of a massive scrap in the literal middle of the Spar - because of course. Here's how it all goes down. 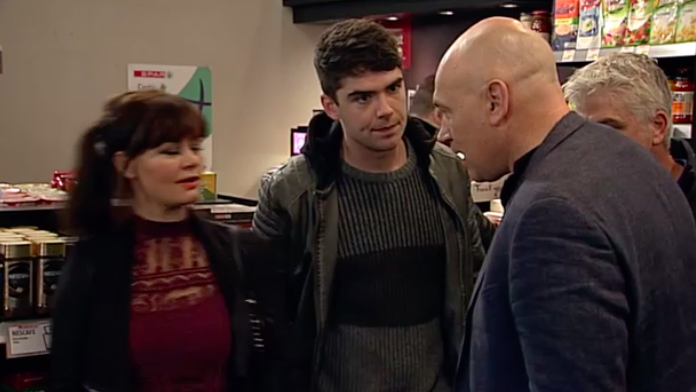 Fair City veteran Paul decides he wants to confront Jane about all her shady dealings, her manipulation, and all the other questionable things Paul isn't too hyped about. 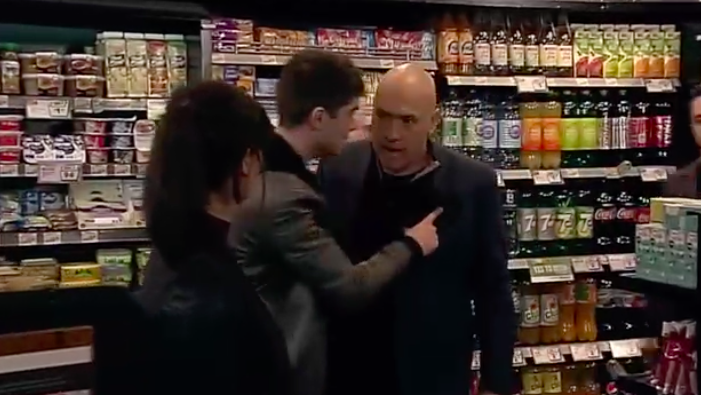 He storms the local Spar saying something along the lines of: "When I see her..." and then, lo and behold, he sees her, squares up to her, shouts some stuff, and is held back by some lads. Paul: "You're not fooling anybody, Callum knows exactly what you are." Jane: "I want to hear this. What am I?" Paul: "You get off on manipulating people. No wonder your own son can't stand you." Jane: "This is the man who has to pay his kids to go anywhere near him. Rachel certainly had the right idea, didn't she? I just hope Ruth is taken away from you before you cause any real damage." At that point, Paul makes a lunge for Jane before he is hastily pulled away. See? Told you it was all kicking off. 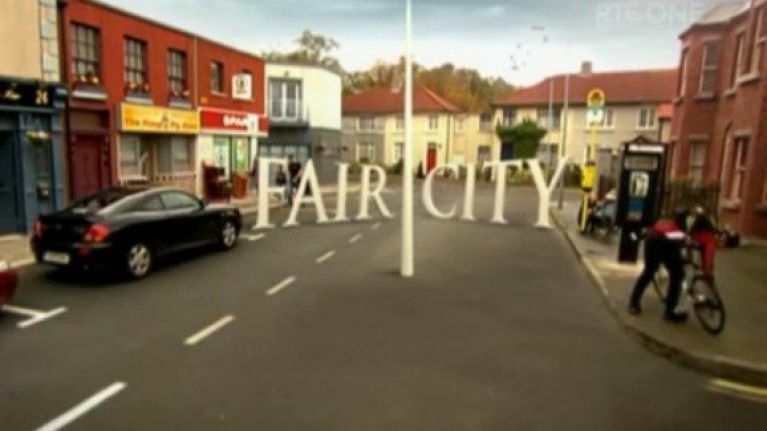 Fair City continues tonight on RTE1 at 8pm.